Veterans interred at Cedar Hill Cemetery will have their name engraved on the Veterans Memorial at no charge. 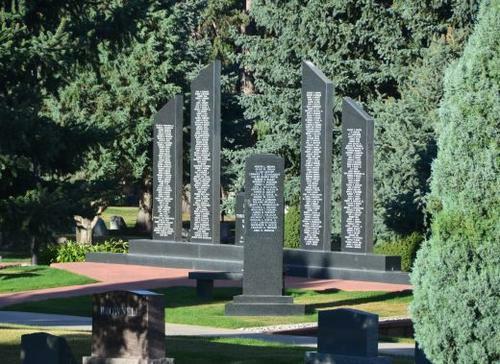 Military Honors must be arranged through the deceased's mortuary. 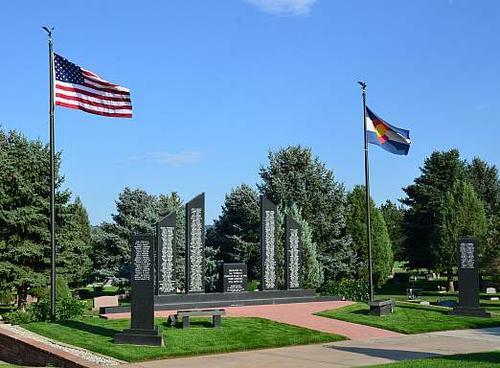 Please call 303-688-8265 for more information about the Veteran's Memorial and burial services at Cedar Hill.